And so 2013 draws to a close. 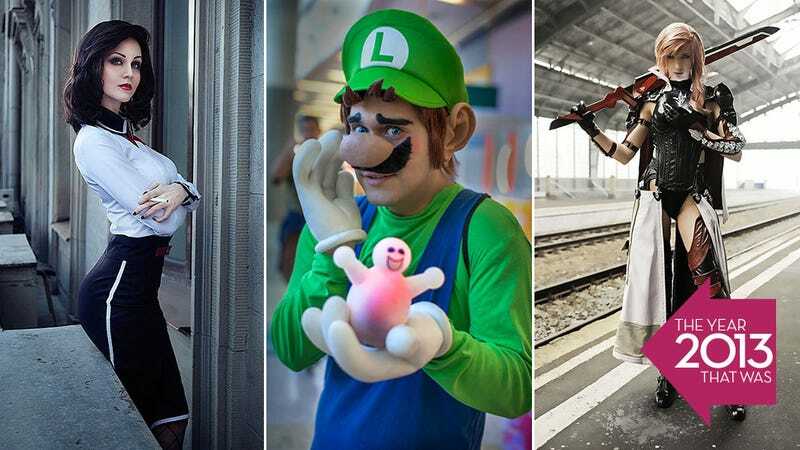 We've seen a ton of amazing cosplay in our weekly Fancy Pants feature, but what you're about to see is the very best of it. Below are my favourite cosplay photos from 2013. Most are here because of a combination of an incredible photo and world-class outfits, but some have made it by excelling at just one of those.